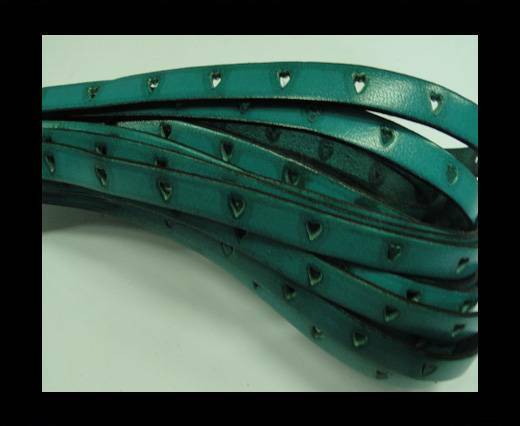 Explore the widest collection of perforated leather cords in various shapes and colors. 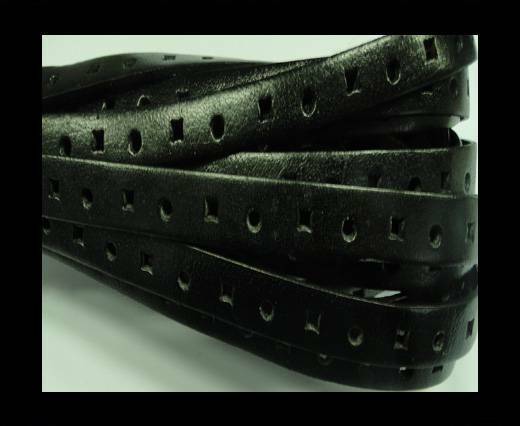 Perforated leather cords are a beautiful buy for creating a unique line of bracelets. 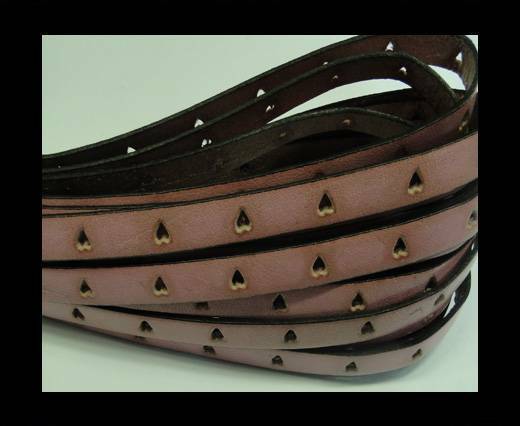 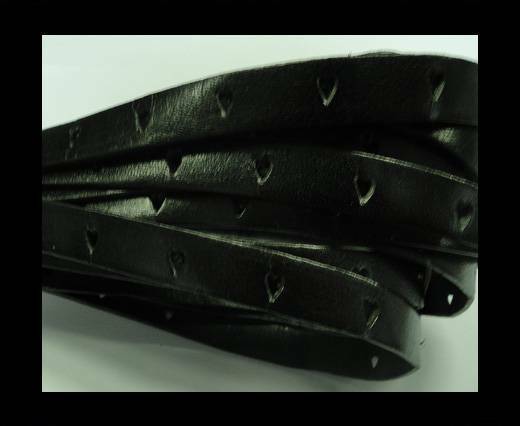 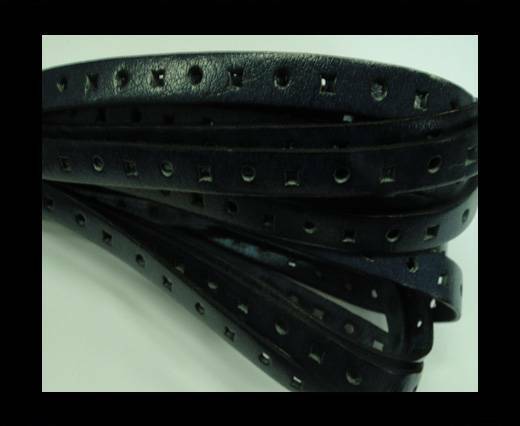 These Italian leather cords are perforated in various shapes such as circles, squares and hearts. 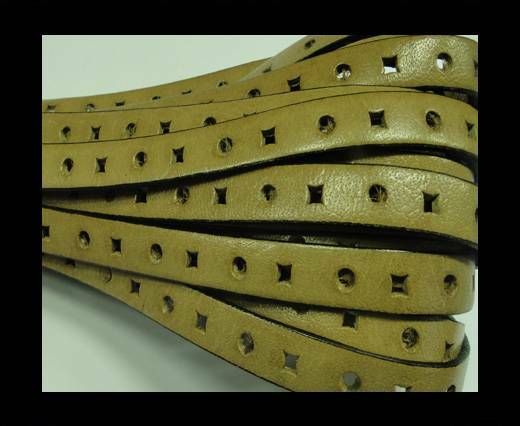 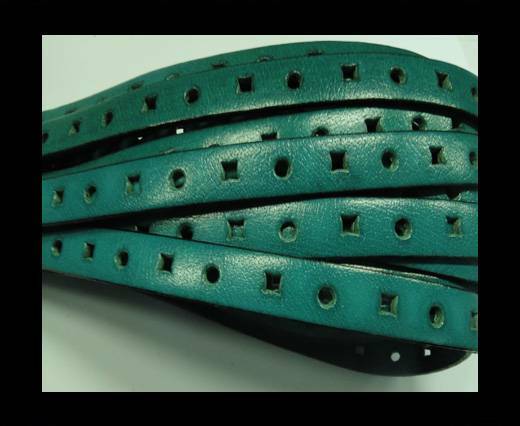 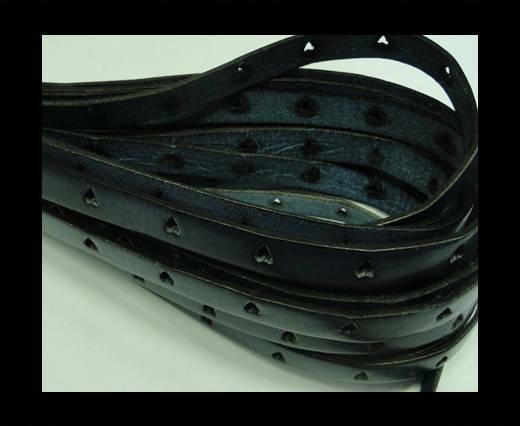 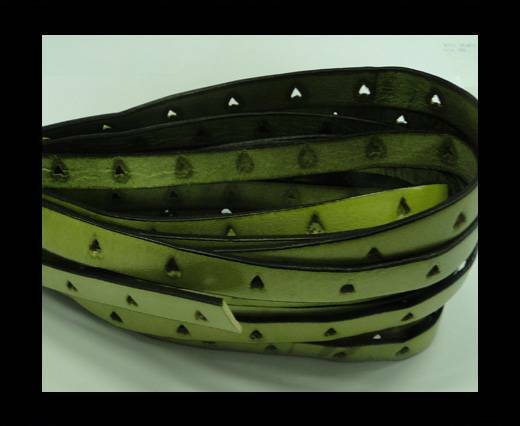 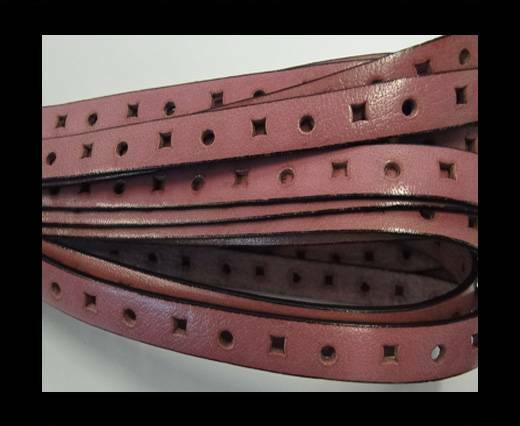 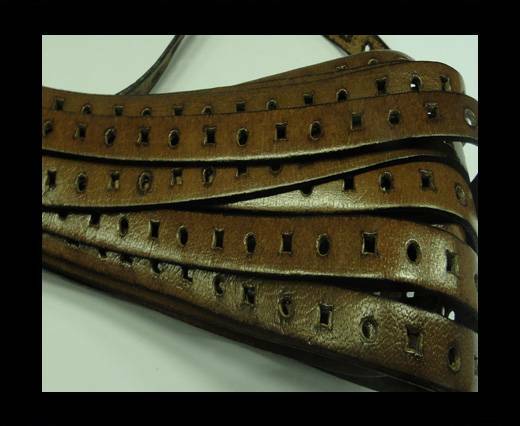 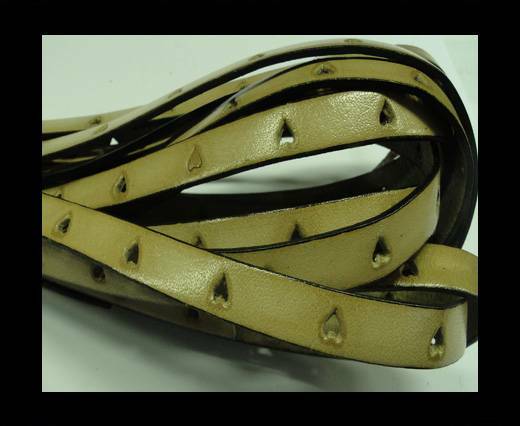 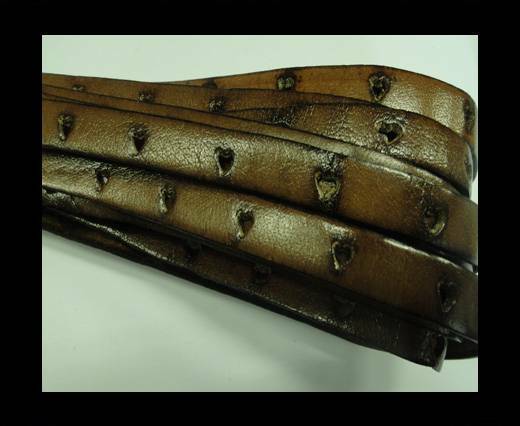 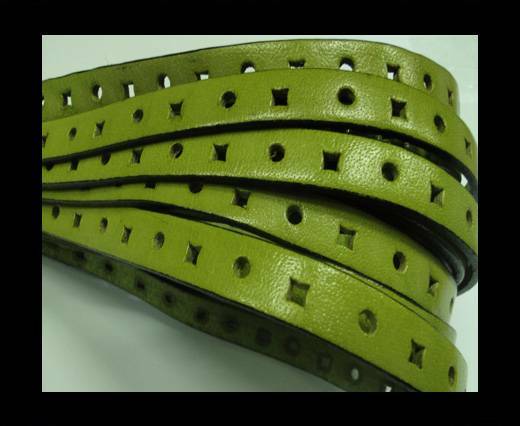 We can also customize perforated leather cords according to your choice.